Of the various issues that Australian small and medium businesses face, cash flow remains a dominant one. Research by done by Invoice Market indicates that invoices worth almost $80 billion are outstanding at any given point in time. And that means that more than 2 million businesses are facing dire straits due to unpaid bills. The cash flow crisis report indicates that businesses are owed around $38,000 each and with no near possibility of relief in sight. The Australian Bureau of Statistics indicate that around 50% of SMEs end up failing in their initial 3-4 years. And of course, almost half of those failures are due to low cash flow (according to ASIC). So, is there a possible solution for a cash flow crisis for small to medium businesses? Refinancing or debt consolidation is one solution that can bring about the relief needed – but it has to be approached with caution. It’s not a panacea for all cash flow ills. Debt consolidation is a type of financing where you convert or consolidate all your debts into a single loan. Especially if you’re dealing with multiple credit card debts at high interest rates due at different times, consolidation can make paying your debt load once a month in a single transaction less costly (at lower rates) and because you’re only dealing with one billing statement, there can be less likelihood of missing a payment. 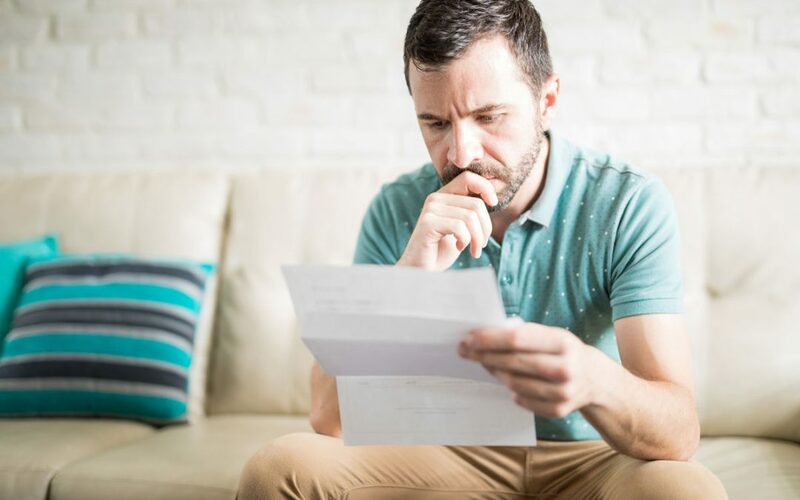 While this can be a way to deal with your repayments in a better way, when not thoroughly thought through and chosen properly, it can worsen your situation. For instance, if the interest rates of the debt consolidation loan is higher than your earlier debts, and you can’t service the loan, you can end up in deeper trouble. In essence, you’re buying yourself both cashflow (i.e. not as much is leaving your business) and time (i.e. more money flowing through your business’ veins = less cash burn = more runway time your business has left to recover and find its financial feet again). Where to start with debt consolidation? First talk to your business accountant. Get them to run through where you’re at and what sorts of repayments might work for you. Better that you go to a lender already knowing what’s going to work best from your business’ end (because the banks are going to be all about what’s best from their end). Next, with one of your current lenders ask for a better rate or a longer repayment term if you consolidate your debt with them to ease your cash flow. Even in these post-Royal-Commission days, lenders will try to work with you the best they can. And even if you’re paying a slightly higher interest rate over a longer repayment term, that can still work for your cash flow. You could pay more in the end, but it might just breathe cash flow life back into your business. If you’re concerned about your business cash flow, we’d love to talk to you – debt consolidation is only one of many things to consider. You can call us on 02 6023 1700 or drop us a note via the form below.